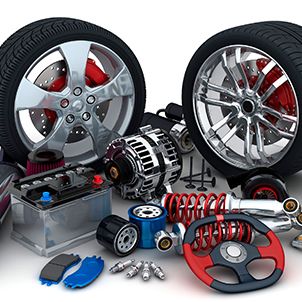 Doug’s Auto provides an extremely quick and reliable auto parts delivery service within the Joyceville and surrounding area. All day every day, we are delivering parts to those in need within an approximate 120 km. radius from our shop. You can always depend on us for quick turnaround times with quality parts in hand!